These gorgeous wave drop earrings from La jewellery will put the perfect finishing touch to any outfit. 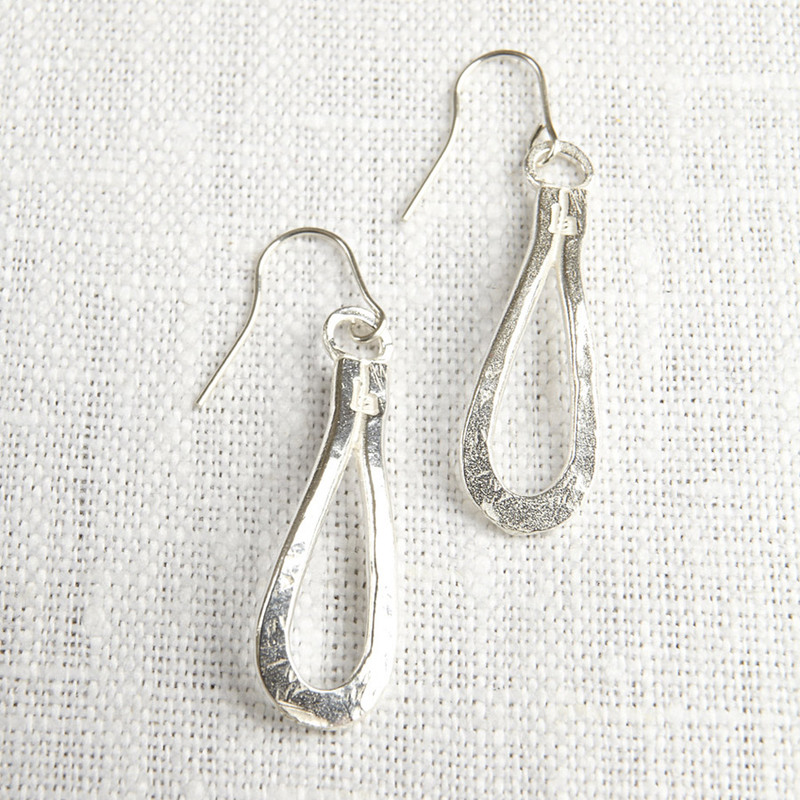 Hand crafted in the UK these earrings are made from ethically sourced and recycled silver. 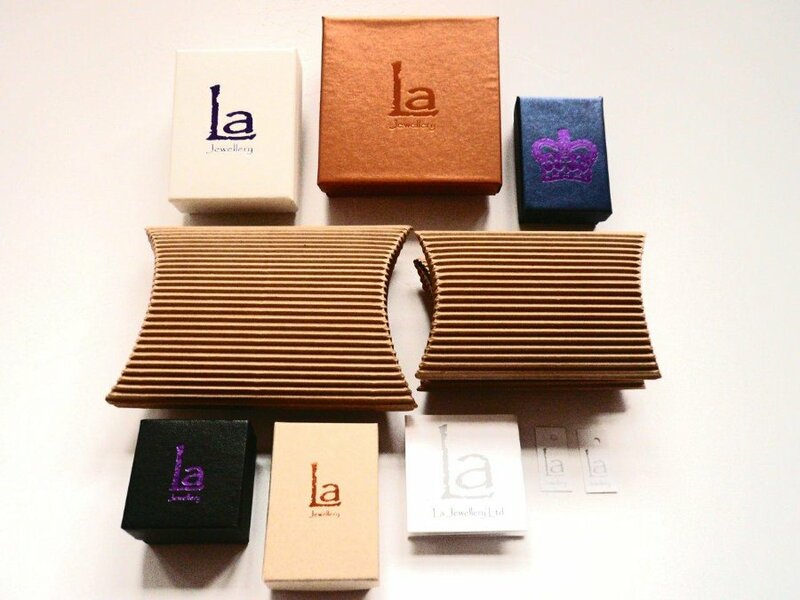 Packaged in a Luxury recycled gift box. The La Jewellery Recycled Silver Wave Earrings product ethics are indicated below. To learn more about these product ethics and to see related products, follow the links below. I wanted an unusual silver jewellery set as a gift for my sister's 60th birthday. This fitted the bill perfectly and it was an added bonus that it is made from recycled silver. There are currently no questions to display about La Jewellery Recycled Silver Wave Earrings.